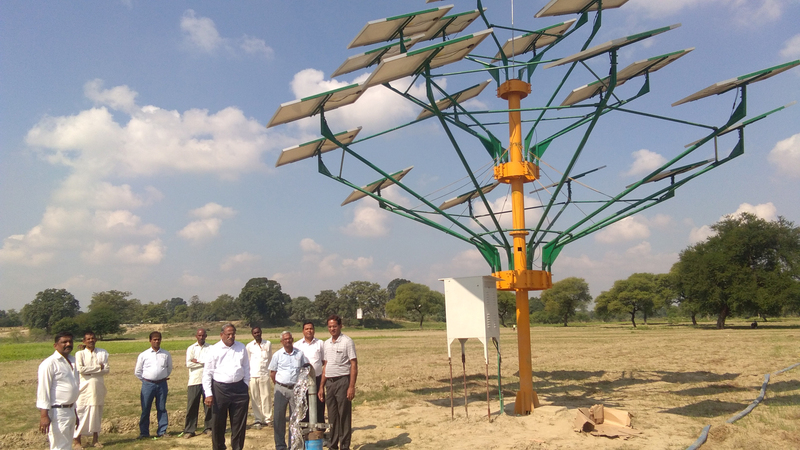 An irrigation system operated by solar energy is being developed for irrigation to the diara/ dhab land of Bihar. The system comprising of 2 hp submersible pump will river water to the adjoining diara/ dhab land which remain thirsty of irrigation water for the entire crop period. 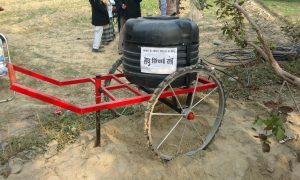 This drum based irrigation system has been developed for the marginal farmers involved in vegetable cultivation in diara lands where water is available near their fields but they cannot afford a pumping system. With the help of this portable irrigation system they can carry about 200 litres of water to their field and then apply it to the crops with the help of microirrigation system. Banana being a major fruit crop of the state, project has been undertaken by the university from its own resources to develop a self-reliant banana farming module. The objectives of the project are to standardize the processes for extraction of fibre, pulp and sap from the pseudo-stem, explore the possibilities of using different parts of the crop as cattle feed and to exhibit the impact of modern irrigation methods on banana production. This project may show a path to the banana growers for a self-reliant and self-sustainable banana farming system and help in developing entrepreneurs in the agriculture sector. 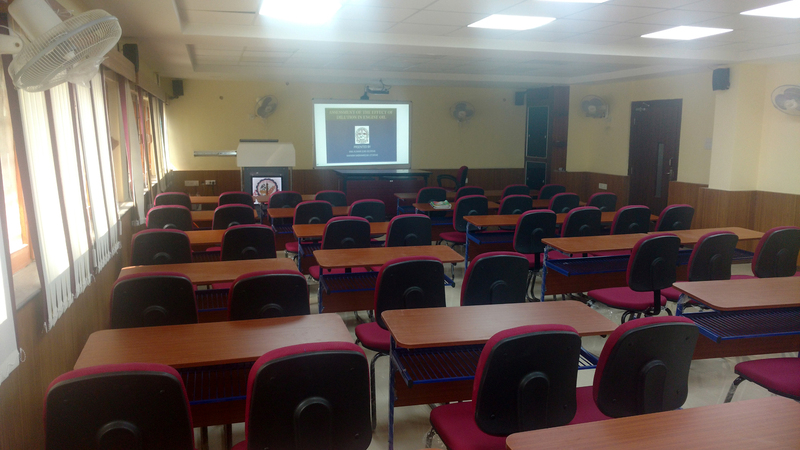 In order to enhance the efficiency of class room learning, the class rooms of the university have been equipped with state of the art smart digital podiums. Laying of underground pipeline system for irrigation to the university farms is underway. 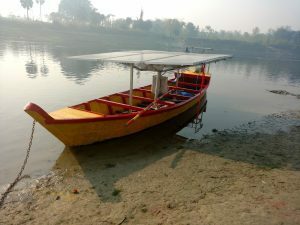 Under depleting water table scenario, it will save huge quantity of irrigation water on one hand and will help in providing irrigation in time, on the other hand. Few tube wells of the university farms are being equipped with the solar pumping system to demonstrate their working and economics and to create awareness among farmers for use of green energy. The university campus comprises of more than 250 acres of dhab land along the river Burhi Gandak. More than 80 per cent of this land is not being utilized for any purpose. Programme is being developed to bring this land under cultivation. Accordingly, infrastructure is being developed. 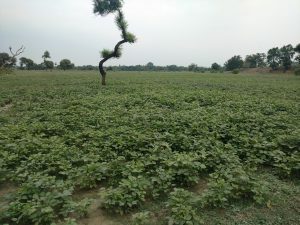 The successful cropping systems may prove boon to the resource deprived farming community of dhab/ diara lands of the state which is spread over 1.5 million hactares. In the areas like diara lands where electric lines could not be laid due to frequent floods and farmers are forced to adopt the costly alternative of dies pumping systems for irrigation to their fields. The light textured soil and undulating topography of these lands require frequent watering. 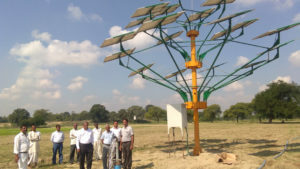 The Solar Trees which are considered safer from the intensional damage to the panels and offer about 20% higher efficiency are being tried as an alternative to the diesel pumps. The submersible pumps which can be operated through this system further enhances the efficiency of pumping and irrigation. It also provides favourable environment for the use of pressurized irrigation systems which are considered to be the best alternative under the prevailing situations of the area.